If you’re looking to buy doTERRA oils on the Gold Coast, you’ve come to the right place. My name is Tania Hodder and I am a doTERRA Australia stockist and retailer. 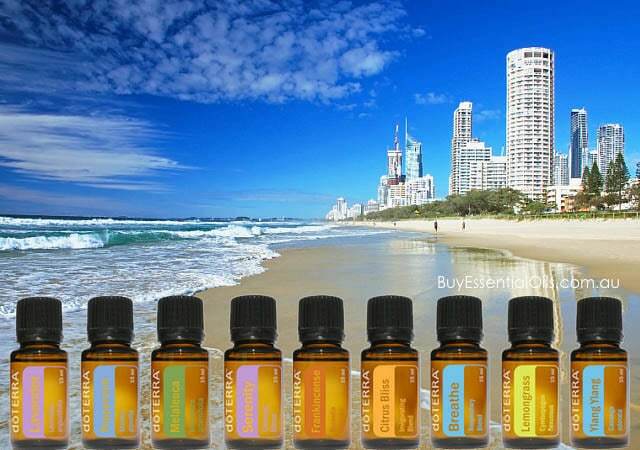 I sell the full range of dōTERRA essential oils available on the Australian market at my massage practice in Surfers Paradise. There are a few different options available to you when purchasing your oils, for example, in addition to buying doTERRA retail directly from me, you can also order them online directly from the doTERRA warehouse. If you’d like to get the best value for money, however, you may be interested in becoming a wholesale member.